This 1,988 sq.ft. single story lakefront home, built in 1985 does not reflect its age. 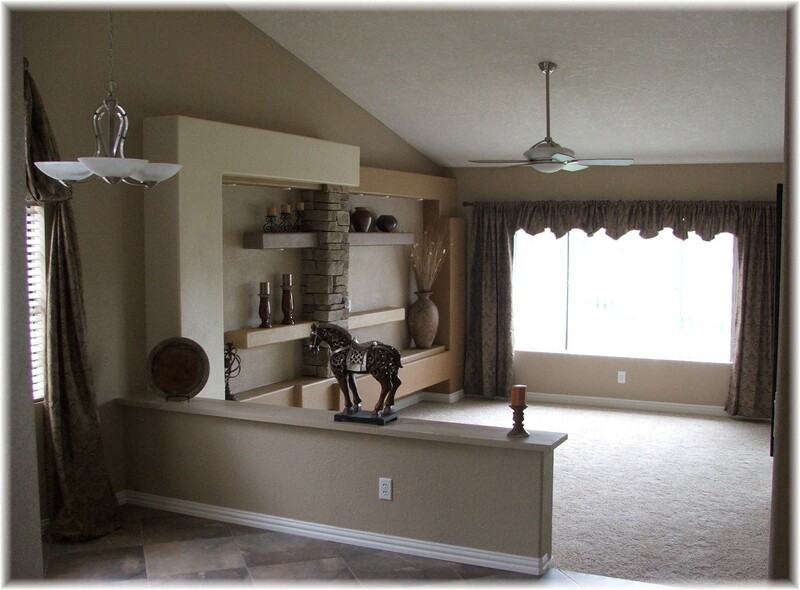 In fact, tasteful remodeling gives it a very updated feel due to the many upgrades that have been added. 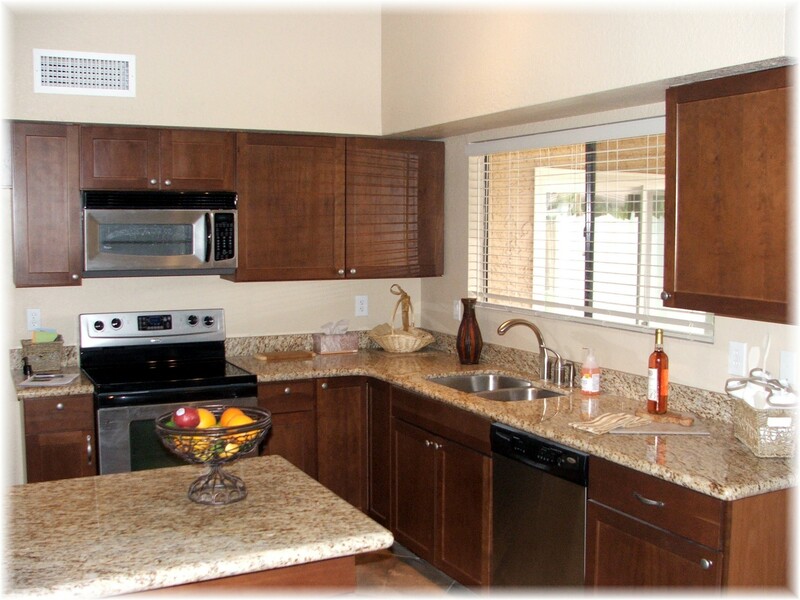 To name a few; granite slab counter tops in the kitchen along with stainless steel appliances and newer cabinets. The master bathroom offers tile counter tops, travertine tile shower, a jacuzzi tub and the master bedroom features a lake view. 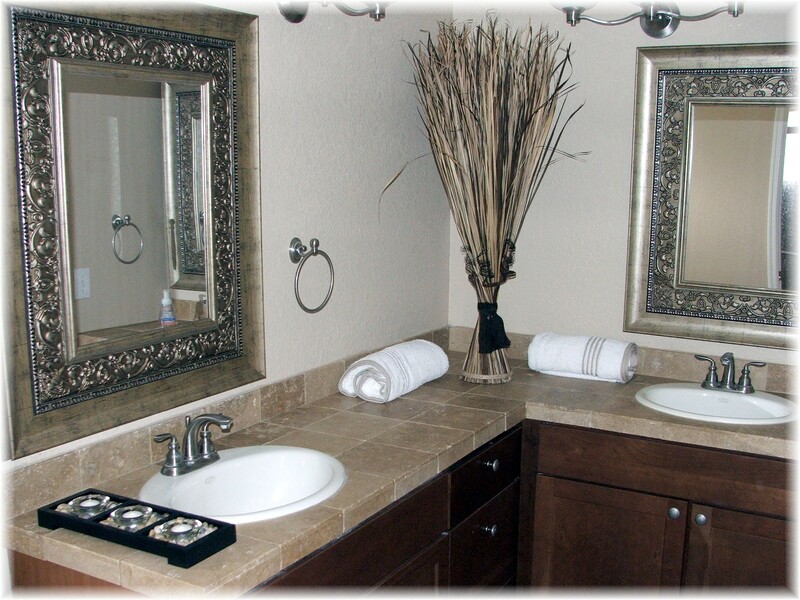 The second bathroom was equally elegant with a travertine tile shower and upgraded fixtures. The tile flooring throughout the house blended well with the color scheme. 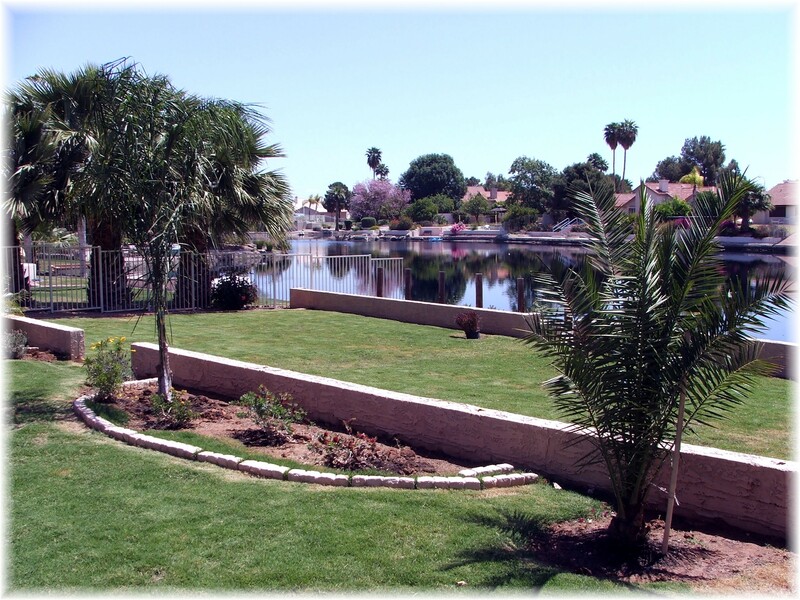 The house, priced at $282,500 currently sits on a lot over 9,000 sq.ft and has a deep back yard plus 170 of water from the backyard shoreline across the lake. The Springs is unique in that water keeps moving with a series of small waterfalls in each of the terraced lakes. Pine trees instead of palo verde and mesquite trees line the streets which is uncommon in Arizona. Another unique feature is the community pool and tennis court available to the residents. 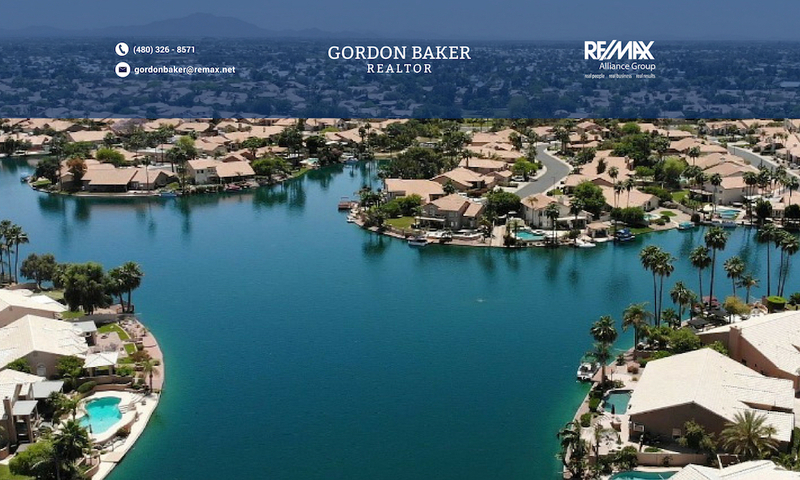 For more information regarding this property or east valley real estate, feel free to contact me at 480-326-8571. 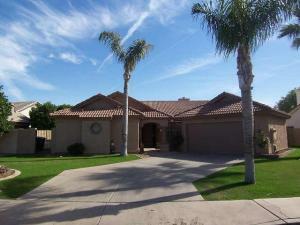 Additional information can be found at Phoenix area real estate.